This Easy Lemon Custard Slice, is a rich, homemade lemon custard, sandwiched between store bought biscuits. 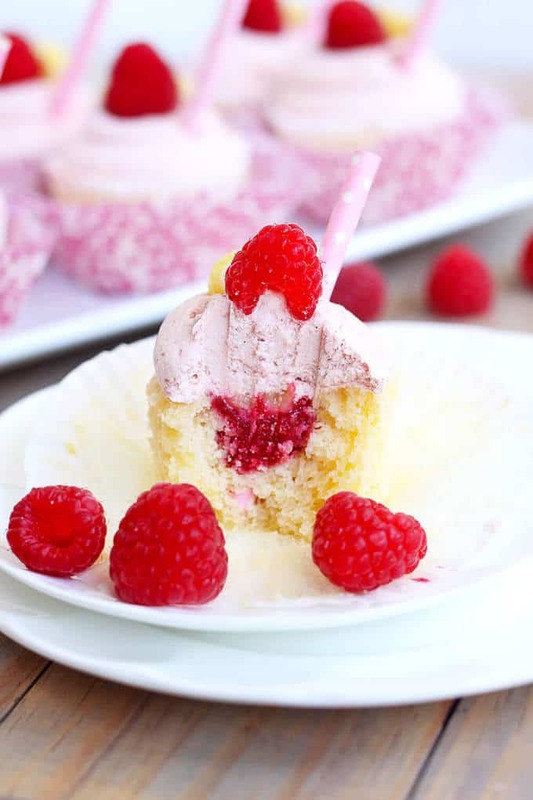 I’ve been busy planning and testing birthday cakes lately, but a bloggers gotta blog right? So that meant, I had to get crafty and sneaky and come up with something quick but still homemade that I could share with you today. Well this amazing custard slice absolutely hit the brief. Because it is well, er, brief ? But most of all it tastes divine. Do you love those vanilla Custard Slice you get from the bakery. Yum! The soft, creamy jelly-like custard centre held between 2 layers of flaky pastry. Then that super sweet white icing on top. Well custard slice is actually not that tricky to make, and it uses really simple ingredients. Gotta love a recipe like that. Eggs, butter, sugar, milk. I dialled up the flavour a notch in this one by adding some lemon (curd, zest and juice) to the mix and voila! Instant zingy, sweet deliciousness! 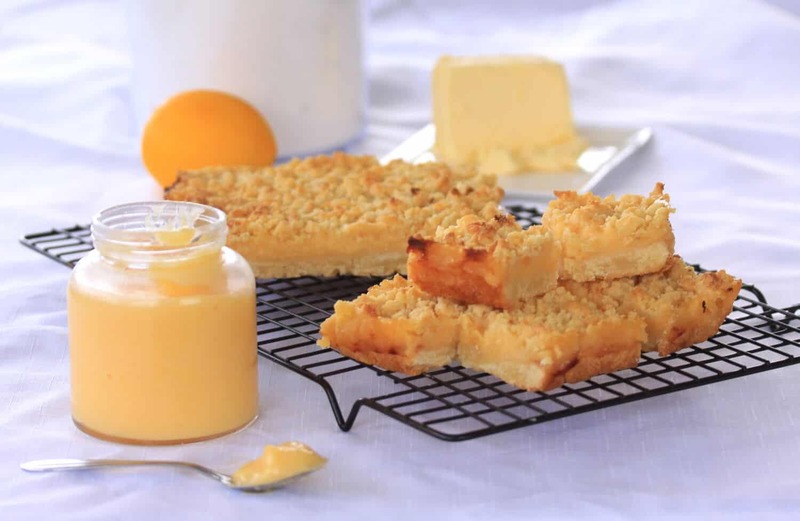 The lemon custard is totally homemade but it comes together quickly in a saucepan, while the biscuits are just store bought Arnotts Lattice Biscuits, hence no baking required. Just pour the custard on top of a base of biscuits. Line the top with more biscuits and a sweet lemon icing, then leave it in the fridge to set for a couple of hours before serving. Line a square baking tin with baking paper or plastic wrap. Arrange 9 of the lattice biscuits, in rows of 3, on the bottom of the pan, glazed side down. When the custard is very thick, remove from the heat and add the lemon curd. Whisk until everything is smooth and well combined then pour and spread over the bottom layer of biscuits. Top with the other 9 biscuits in the same pattern and place in the fridge while making the glaze. Mix together the icing sugar, lemon zest and lemon juice and pour over the top of the slice. Spread evenly. Allow to set in the fridge for 2-3 hours before slicing and serving. I love this slice, using lattice biscuits is the only way to go. Yum!